Recognise your lease liabilities in good time. 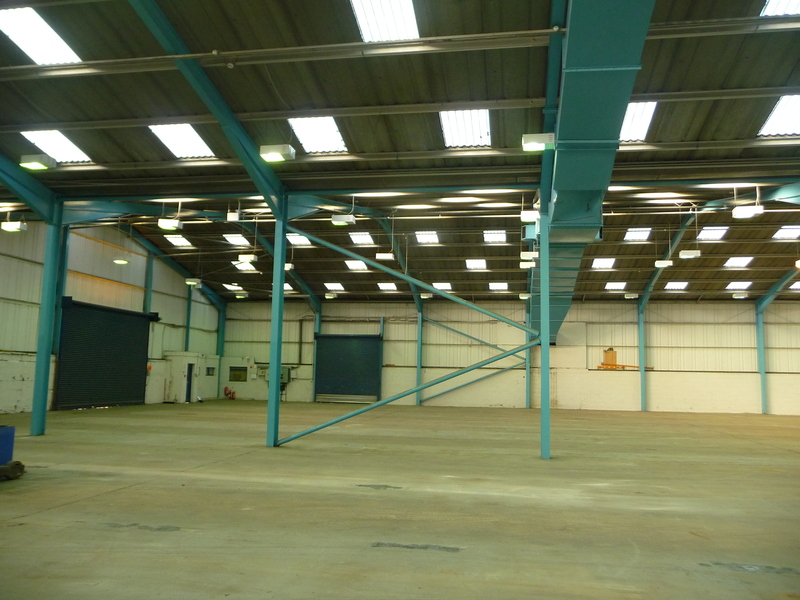 A client approached me towards the end of 2009 with a dilapidations claim from a Landlord for £180000 or thereabouts in respect of an industrial warehouse. There was only a month or so left of the lease. I asked why the Tenant had left it so late to deal with the matter. The Tenant thought because it had heard nothing from the Landlord with couple of months to go, it was going to get away without claim. There had been an Ingoing Tenant’s Schedule of Condition and the lease liabilities were limited to yielding up in no better or worse condition than the state of repair at time of lease. Other than move out and remove fixtures and fittings the Tenant had done virtually nothing to put its house in order in respect of repairs and decorations. I was engaged to see what I could do. An analysis of the Lease and Claim revealed there were the usual invalid items and overstated costs; liability for some repair items was relieved by the Schedule ; a lot of the repair and decorations items were however valid. I prepared a schedule of works so the client could attempt to complete the same before lease end including repainting a substantial concrete floor and various other simple works of repair and cleaning.The Tenant was engaged in relative modest expenditure in comparison with the original costed claim items. After vacation and lease end ,the Landlord’s surveyor revised the Landlord’s claim downwards to £95000. After six months of negotiation and haggling with the Landlord’s Surveyor, the Landlord eventually settled for £40000. A satisfactory result for the Tenant. Do not assume because your Landlord has not served a Schedule of Dilapidations you will escape liability from Lease covenants for Repairing, Decorating and Reinstatement. Plan backwards and put your house in order, unless of course you know for certain the premises are to be substantially altered or demolished rendering any such works valueless. ( Law of Supersession). Oh and if a warehouse concrete floor slab is not painted at the beginning of lease be aware painting it could substantially extend your decorating liabilities at lease end.